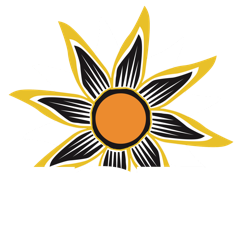 In this episode of KSJD's monthly Veteran's Affairs program, Tom Yoder talks with Bert Valencia and Darla Sanders from local VFW post 5231 about homelessness among local veterans and resources that are available to help vets find work and housing. 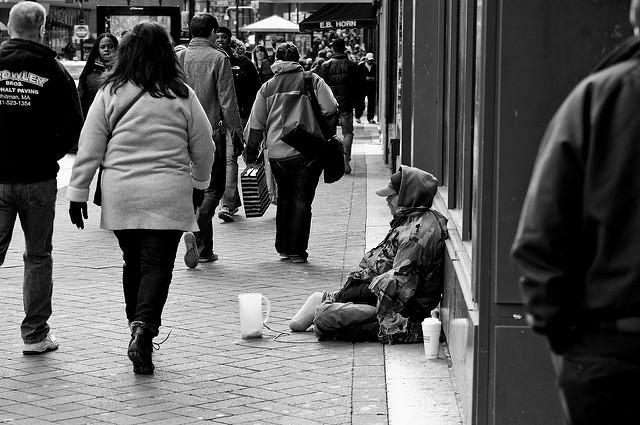 Could the Bridge Shelter Become Homeless? The Bridge Emergency Shelter in Cortez opens its doors each night in the winter to allow people to come in from the cold. But as Montezuma County builds a new courthouse to replace the Justice Building where the shelter is located, the future of the Bridge could be up in the air. 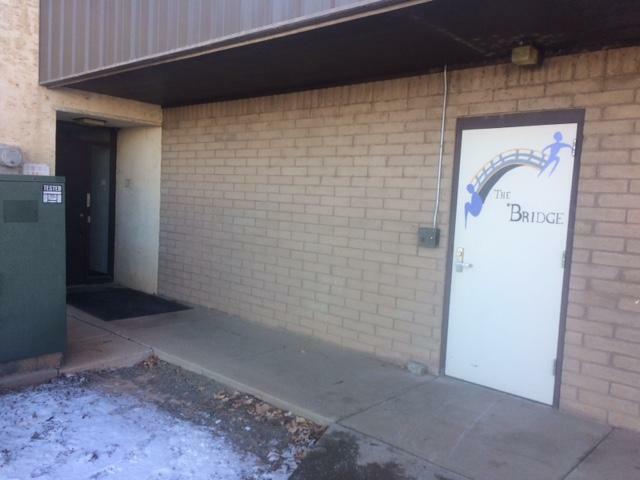 To find out how a possible building shakeup could affect the Bridge, its residents, and the community, KSJD's Austin talked to the shelter’s executive director Laurie Knutson. 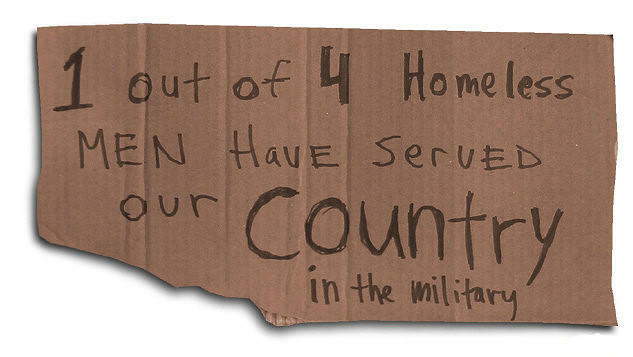 Although exact counts are impossible to come by, the U.S. Department of Housing and Urban Development estimates that nearly 48,000 veterans are homeless on any given night. To take a local look at this issue for KSJD's monthly Veterans Affairs program, Tom Yoder talked with Bert Valencia and Darla Sanders from local Veterans of Foreign Wars Post 5231 and Disabled American Veterans Chapter 44, about homelessness among vets in the Four Corners area, and what is being done to help them. 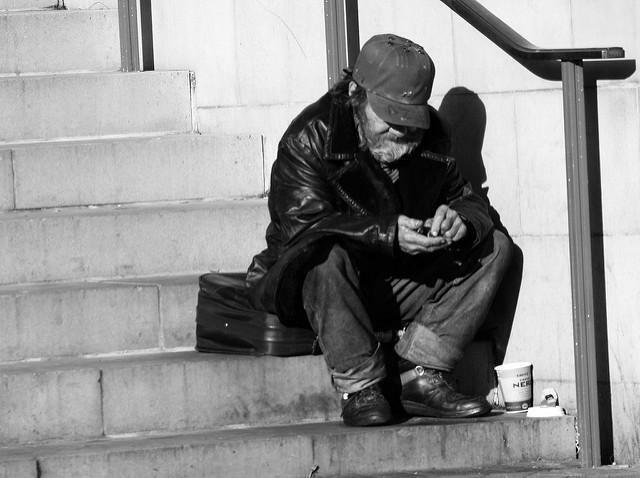 The elderly are the fastest-growing segment of the homeless population, and that trend is being reflected locally.